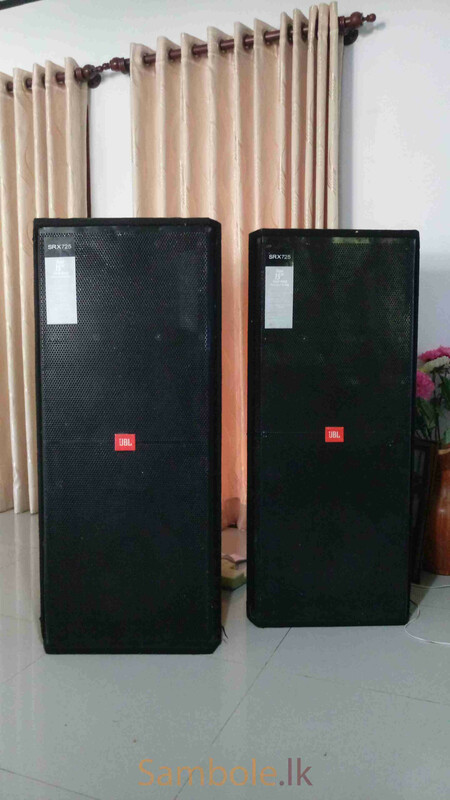 4000Watts powered double top (2000W each) for immediate sale.15*4 Ground audio powered speakers. 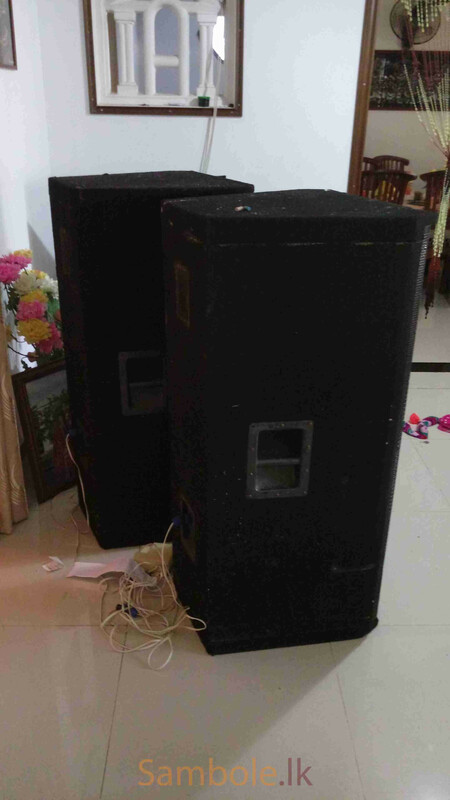 Superb sound and base quality.Ideal for a DJ.clarity hiss.under very good condition. can be seen at panadura.pls call me for more info.